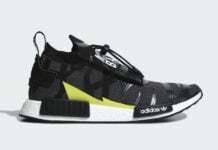 adidas Originals along with UK retailer size? 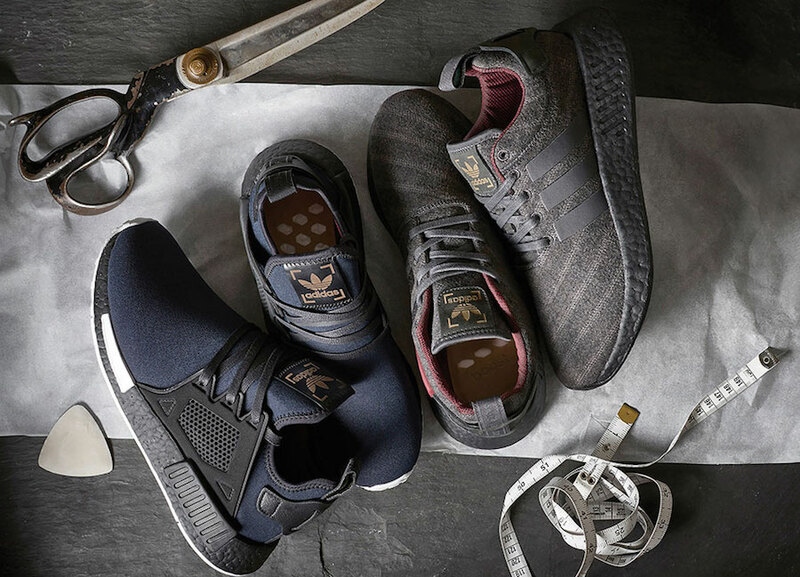 and tailer Henry Poole are teaming up on the adidas NMD XR1 and adidas NMD R2. 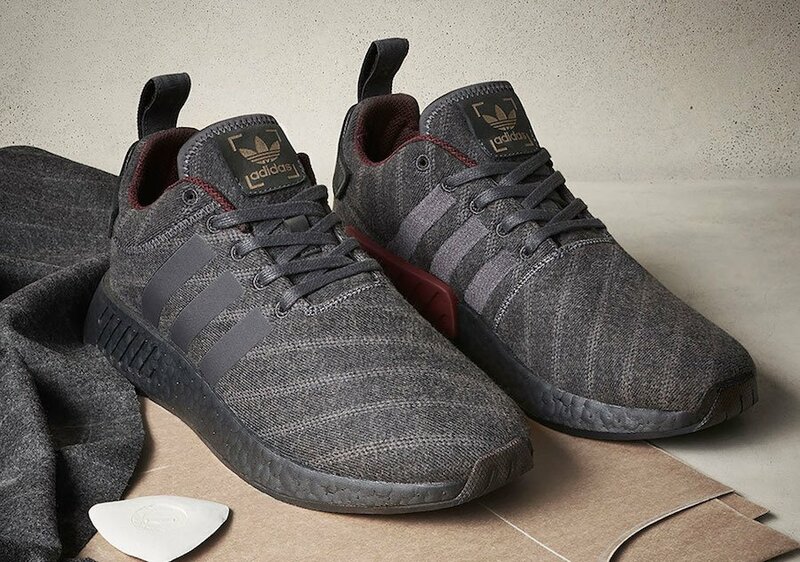 First two release will be the size? 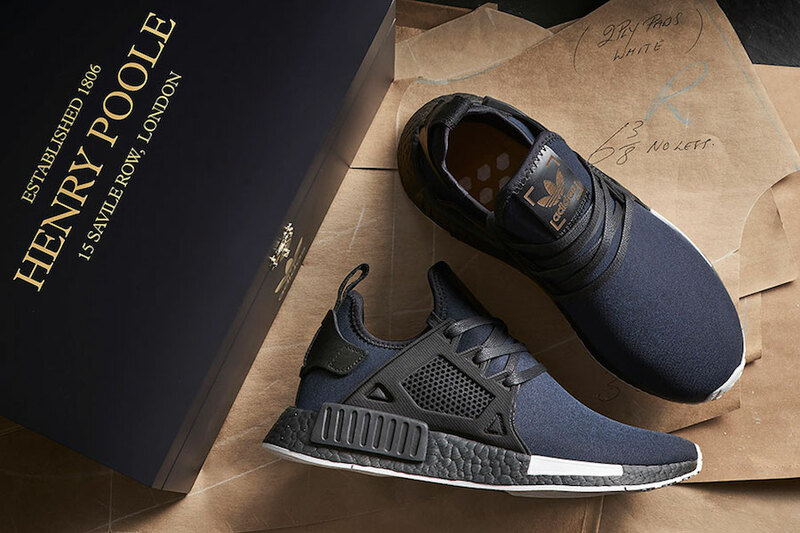 x Henry Poole x adidas NMD XR1 which will take place on July 21st. 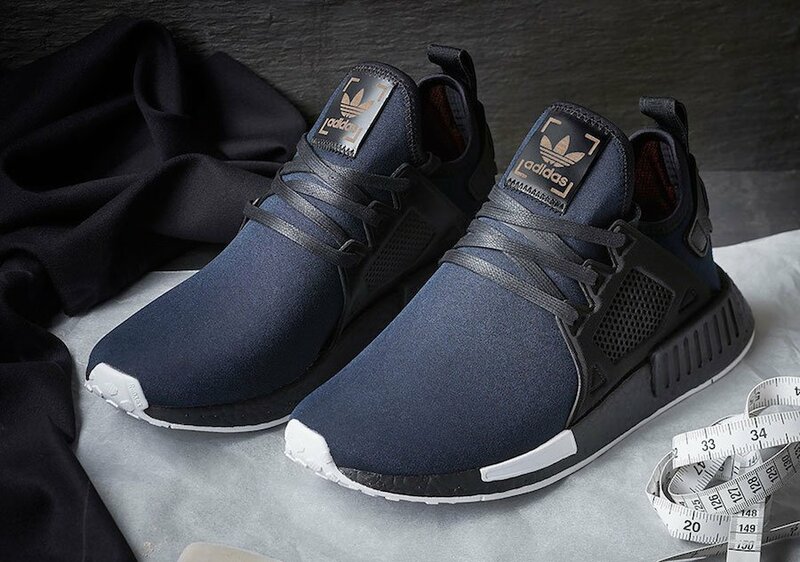 The adidas NMD XR1 is inspired by the fabled Dinner Jacket pioneered by Henry Poole in the early 1800’s, making use of the same Midnight Blue colouring found on the original garment. The true colour of a classic Tuxedo is actually Midnight Blue, which when viewed under artificial light appears darker than your standard black. Additional details include the medial cage, which has been formed using the same Grosgrain silk found in the lapels of a dinner jacket. The size? 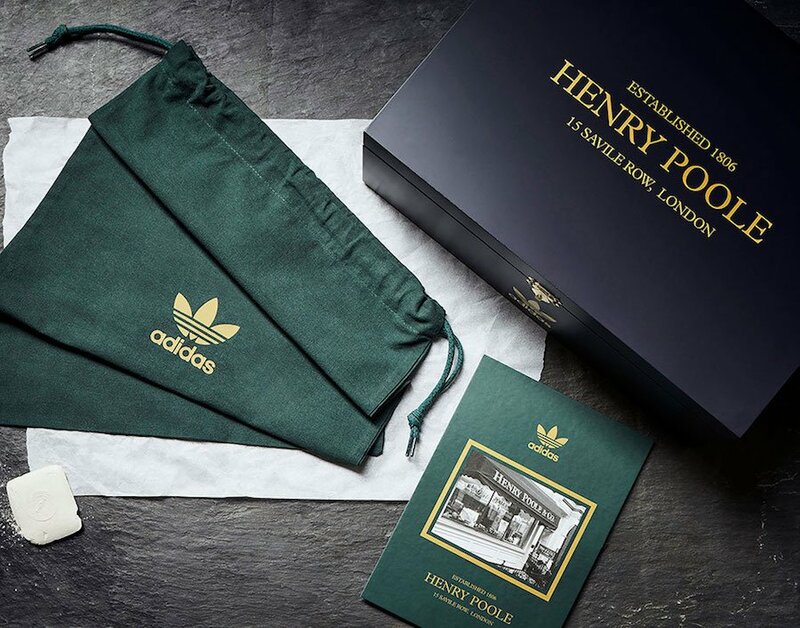 x Henry Poole x adidas NMD XR1 is scheduled to release on July 21st in-store and online at size?. 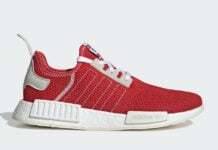 Currently a wider release nor a retail price is available but once we have more information, we will make sure to update you. For now check out more images below. 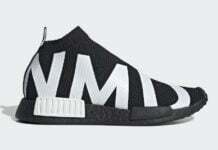 Update: size? 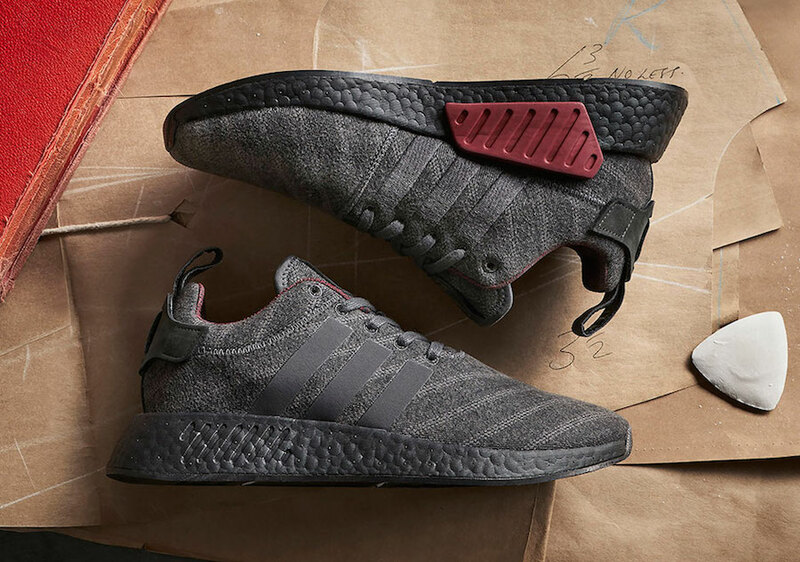 and tailor label Henry Poole collaboration on the adidas NMD R2 will release on August 4th in-store and online.